Clint Hurdle came from a blue-collar family with his parents, Clint and Louise, and two sisters, Robin and Bobbi Jo. Church was important to the Hurdles, and the kids attended Sunday school and church services regularly. Hurdle was a star athlete at Merritt Island (Florida) High School, participating in baseball, football, and basketball. He passed on a chance to quarterback at the University of Miami when the Kansas City Royals called his number. Clint was drafted in the first round of the 1975 June draft. As he set off on his own, his journey became an obstacle course. Some of the obstacles Hurdle had to navigate were two failed marriages, a battle with alcoholism, and a baseball career that did not blossom fully as expected. Then he was confronted with tough love from his wife, Karla (now 15 years), who is a strong Christian woman. Clint and Karla had been dating eight years, and he had a desire to ask her to marry him. After two failed marriages and other demons he faced, it was a scary thought for Clint. When he finally girded up the courage to ask Karla, she looked him in the eyes and said, “That’s an interesting question.” She did not say yes, but they did have a heartfelt conversation. 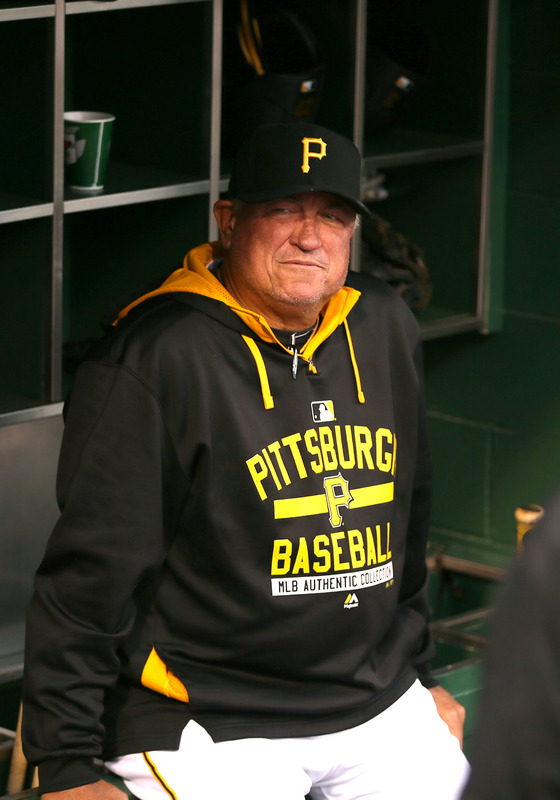 Clint, who took both the Colorado Rockies and the Pittsburgh Pirates to the World Series, takes as many opportunities as possible to witness his faith. Recently, the Pirates had their Faith Night at PNC Park through the leadership of Chaplain Brad Henderson. There were 15,000 in attendance where previous attendances were 2,500 in 2013 and 7, 500 in 2014. Clint shared his testimony to climax the evening of sharing. 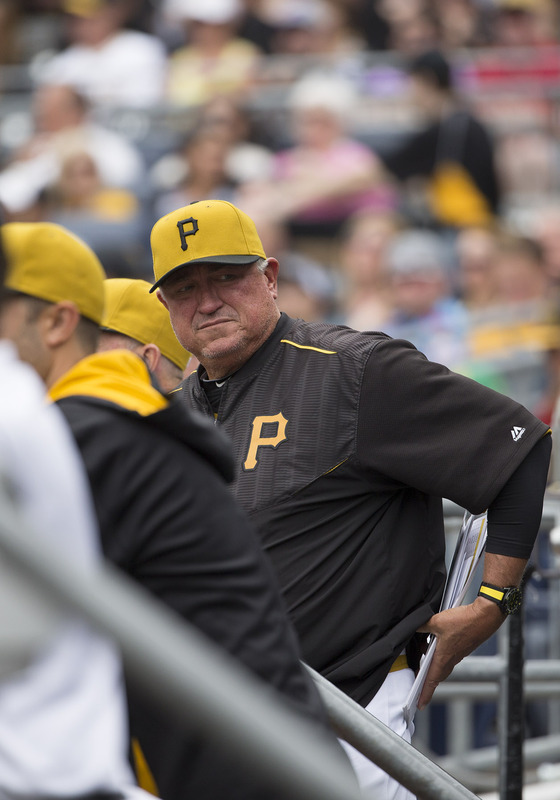 Hurdle, who is closing in on 900 Career Managerial Wins, has been actively involved in sharing at events with the Fellowship of Christian Athletes (FCA) through ties in Colorado and now in Pennsylvania. He has also been involved with Unlimited Potential Inc. (UPI) here in this country. He is in constant contact with several of the leaders who love Jesus, serves the Lord, and reaches out to help. Previous post: What Happened To Cities That Turned Their Back On God In The Bible?